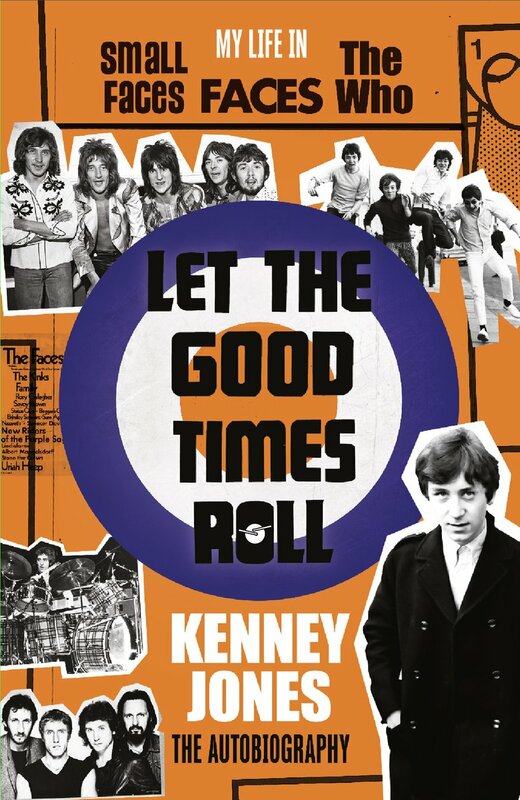 Kenney stayed with The Faces until 1975 and was part of The Small Faces Reunion in 1976. He later replaced Keith Moon in The Who recording Face Dances and It's Hard but he did not join the 1989 tour. His current project is an animated film which is based on the story part of Ogden's Nut Gone Flake. He has also been heavily involved in fighting for the Small Faces' missing royalties. Nowadays, Kenney runs a polo school in Surrey. Kenney was involved in Bill Wyman's venture Willie & the Poor Boys that raised funds for ARMS (research into multiple sclerosis). This was a one-off concert at Fulham Town Hall in London with a host of stars. At the end of 2001, Kenney formed a new band with Gary Grainger on guitar, Boz Boorer and Robert Hart (formerly of Bad Company). They have been recording and were expected to tour during 2002. In 2002, Kenney linked with a number of musicians including Ronnie Wood, Paul Young and Rick Wills to form the Small Faces All Star Charity Band. This line-up released the single It's All About The Children. Proceeds from the single go to The Small Faces All Children's Charity to help children in the UK and overseas. In mid-September 2002, Kenney was featured in the Daily Mail's Nigel Dempster column said to be suffering from a headache. This related to choosing a name for the band which will be releasing an album during the next few months. "The album is going to be dynamite and then we'll do a tour. The only problem is what to call ourselves. The best so far is Big Face - a play on Small Faces" - but I'm not still sure I like it." Further Daily Telegraph coverage in 2002 referred to an anti-taxation song that Kenney's still unnamed band was putting together. At the beginning of 2003 Kenney's new band, which is called Big Face, made its debut at the Civic Hall in Guildford, Surrey. Alongside Kenney are Rick Wills, Gary Grainger and Robert Hart. Full review. In May the name was changed to The Jones Gang. Kenney, Robert Hart and Rick Wills form the nucleus of The Jones Gang with guest guitarists including Gary Grainger, Ronnie Wood and Dave Colwell. The debut album from the Jones Gang is called Any Day Now with the debut single Angel. The single is reported to have debuted at #10 in the US Billboard chart.